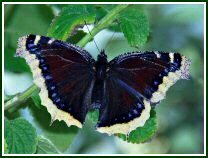 Home » Which Butterflies can be Released Where? 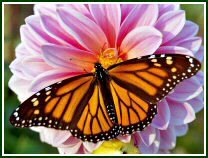 If you wish to release butterflies at your wedding or other special event, you have the choice of utilizing butterflies that occur naturally in your state or ordering certain butterflies to be shipped to you from an out-of-state, commercial butterfly farm that is permitted by the USDA. 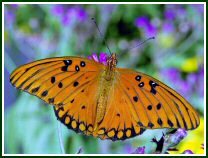 Below is information that will guide you in selecting butterflies that are legal for release where you live. 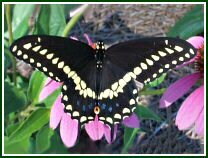 To find out which butterflies occur naturally in your state, go to https://www.butterfliesandmoths.org/checklists and click on your state on the map. 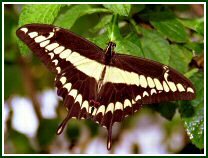 These butterflies can be purchased from a butterfly farm in your state and released within the same state. 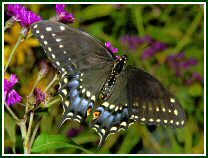 USDA permits are not required to ship indigenous butterflies inside the state lines where they occur naturally. However, you should check with your state permitting contact to see if there are any special local requirements. 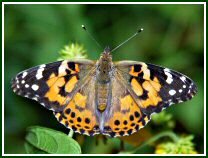 Click HERE for a table of IBBA members who breed butterflies commercially for release. 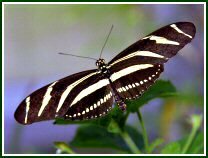 In all other cases, it is ILLEGAL to ship butterflies interstate for release. Original data in this table is based on the: USDA-APHIS Butterfly Environmental Release Decision Chart (Version 11) April 2012. 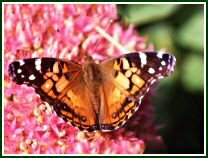 Click here to view the Xerces Society policy on butterfly releases. Monarchs may not be transported across the Continental Divide. The Divide passes through four states: Montana, Wyoming, Colorado and New Mexico. Click HERE for a map showing the approximate course of the Divide through these states. Note 2. State has additional requirements. Make sure all documentation is complete. A contact list for individual state authorities is provided HERE. For New York release policy, refer to New York State Department of Environmental Conservation (NYSDEC). NYSDEC policy was revised in 2008 – further information can be found in the Permitting Corner. 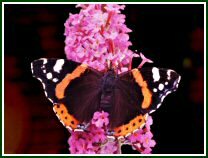 Note: Click HERE for information about sending butterflies to Canada and the United Kingdom.